Without a symbol to unite them, the Roum-Romioi of the Levant have long been victims of a policy of de-ethnicization, which has allowed them to become targets for assimilation by Arabists and Syriacs. 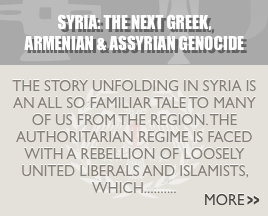 In order to stop this process of de-ethnicization, and reawaken the ethnic Roum-Romioi identity of the Levant. Operation Antioch proudly unveils the first ever Antiochian Greek ethnic flag. Designed by a team of Antiochian Greeks and OA Activists. 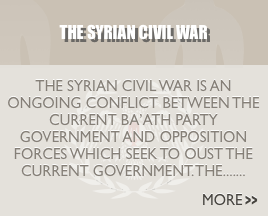 We hope it will serve as a unifying symbol for all Antiochian Greeks throughout the Levant. Chosen to symbolize the Antiochian’s unique and indigenous heritage. 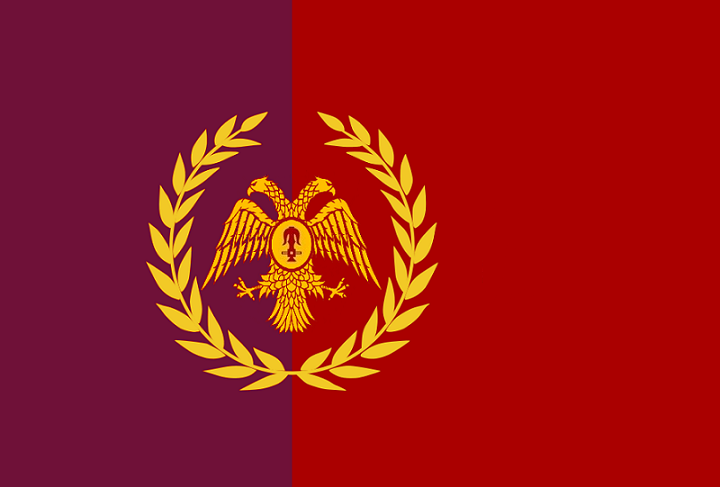 The Field of the Flag was chosen to be Purple, paying homage to a shared regional Phoenician heritage, and Red for the Martyrs of the Antiochian Hellenism. The Eastern Roman Two-headed Eagle was taken as a symbol of unity for both Orthodox and Catholic Roum-Romioi, due to their shared Eastern Roman heritage. On the eagle’s chest was placed the Seleucid Anchor, which confirms the Antiochian’s Hellenistic origins. Finally a wreath, representing Hellenism, wraps the flag’s emblem. The Antiochian Greeks or Roum are not Arabs, but an ethnocultural minority of Arabic-speaking ethnic Greeks. The descendants of these formerly Koine-Greek speakers makeup the Greek Orthodox and Greek Catholic communities of Syria, Lebanon, Israel, and the Hatay province of southern Turkey.